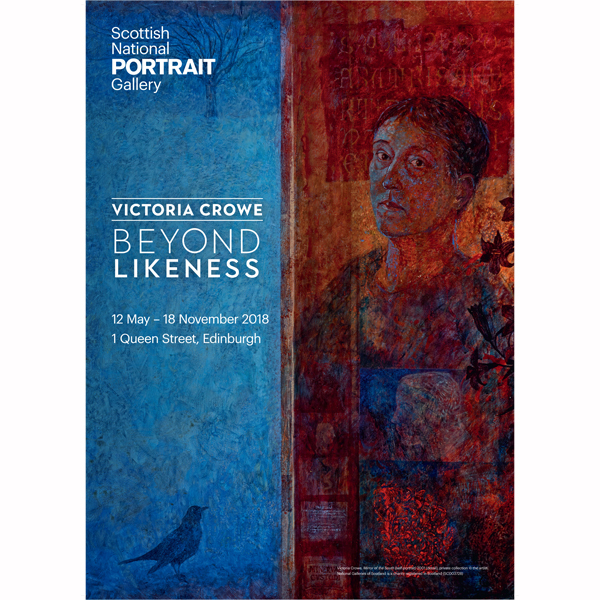 Official poster to accompany the Victoria Crowe exhibition Beyond Likeness, at the Scottish National Portrait Gallery. 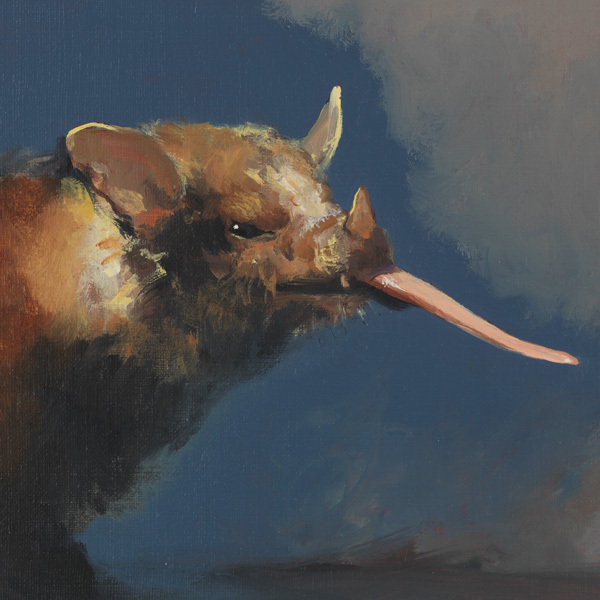 Image: Mirror of the South (detail) © Victoria Crowe. Courtesy of the artist.